Here’s our weekly round-up of interesting stories we didn’t have time to blog about – as usual, feel free to debate in the comments and add your own links there. The usual disclaimer applies – linking here doesn’t necessarily imply endorsement and the stories could be triggering. 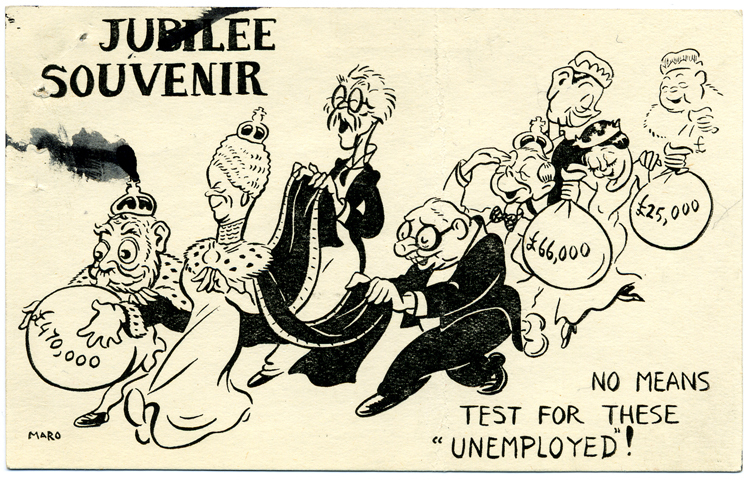 PS I found the image on Flickr from the National Archives UK photo stream and thought it was terrific and timely! Edit – 5th June – this link no longer seems to work – try this one instead! The body image report link isn’t working for me. The article wasn’t specifically about women, but the two directors involved just so happened to be. Which is nice.